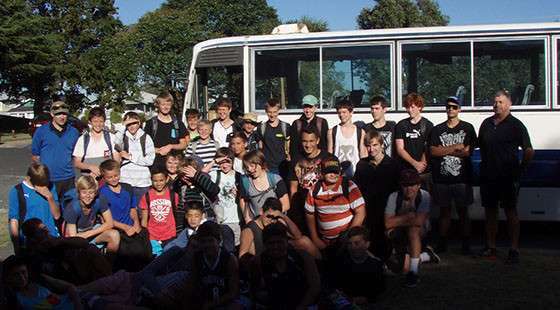 Year 9 Camps: The Year 9 students attended Camp during Term 1 at our Schools’ Mahunga facility. These were run as 4 day experiences from Tuesday through to Friday. Year 9 camp has experiences that connects students with their peers and allows them to enjoy and build respect for their environment. Having an experienced teacher stationed there for all camps means all students experience a similar well-run camp and the operation from a staffing point of view is less disruptive than it would be with rostered staffing. The core activities include kayaking, raft building, team games, group duties, native bush walking and orienteering. Year 10 Camps: These run at the end of the year in the last week of school. 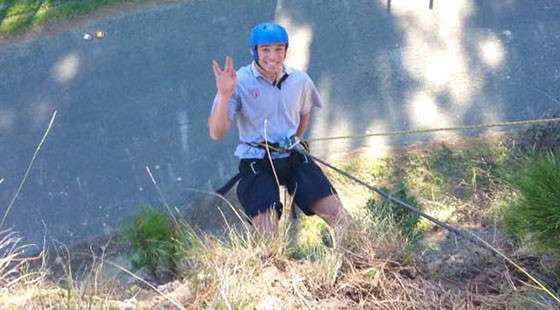 Year 10 students have two camps before the end of the year. The first are the Tu Tane camps which are run as part of our Health and Physical Education programme. The second is an optional camp at the end of the year where students get to choose a camp from a list of options. 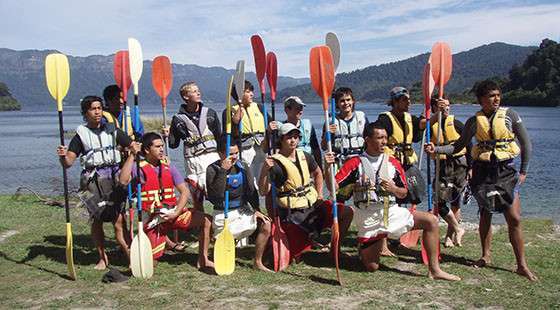 We offer a number of experiences from; boating and bush walking at Waikaremoana, swimming, body boarding, and games at local beaches, Golf - 4 Local courses and ‘up the coast’, bush camping, river rafting and kayaking at Waioeka Gorge, surf and beach activities at ‘our place’ and Fly Fishing at Camp Rotorua. 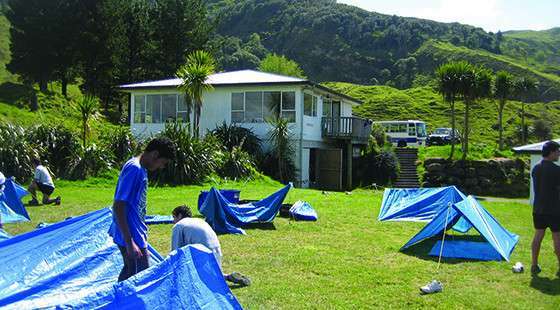 Te Ao Marama is Gisborne Boys’ High School’s camp, a superb facility located at the northern end of the Mahia Peninsula. This is a place for learning outside the classroom and is the base for most school camps. Camp is an opportunity for the boys to get to know each other and work together in a unique environment. Student safety is always a top priority and we plan our activities with this as the prime consideration. All camps have staff with First Aid qualifications and all leaders are experienced. The programme runs all year and at various stages candidates are asked to take leadership opportunities one of which is a leadership camp that is run in term 3.